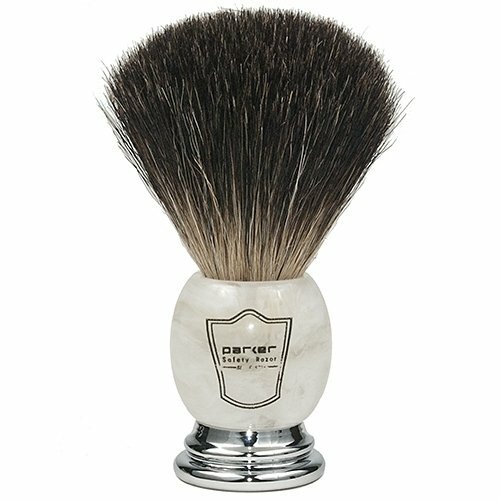 This Ivory Marbled Handle 100% Black Badger Shave brush has long loft bristles for extra lathering ability. 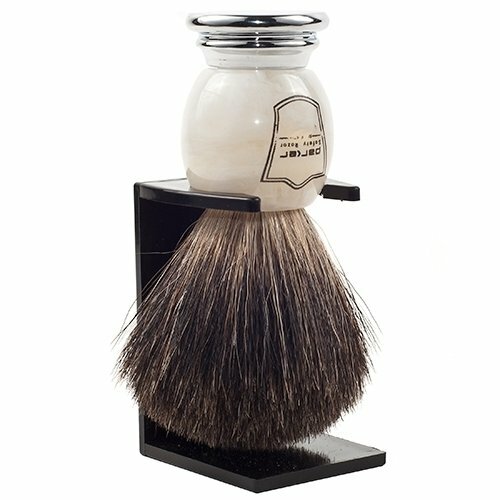 The Ivory Marbled Handle 100% Black Badger Shave brush has long loft bristles for extra lathering ability. 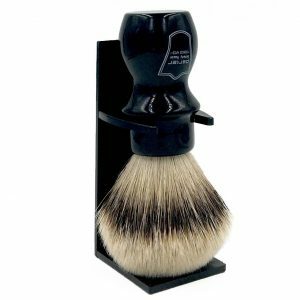 Black Badger is the stiffest and most coarse badger grade. 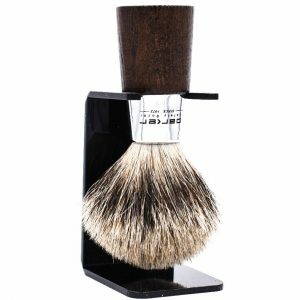 It creates a fabulous lather and exfoliates well. 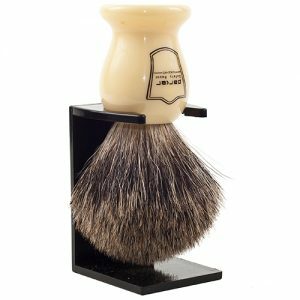 Manufactured with high quality bristles, this brush will turn your morning shave into an enjoyable ritual.